Conservation Fashion by Laura Campo. 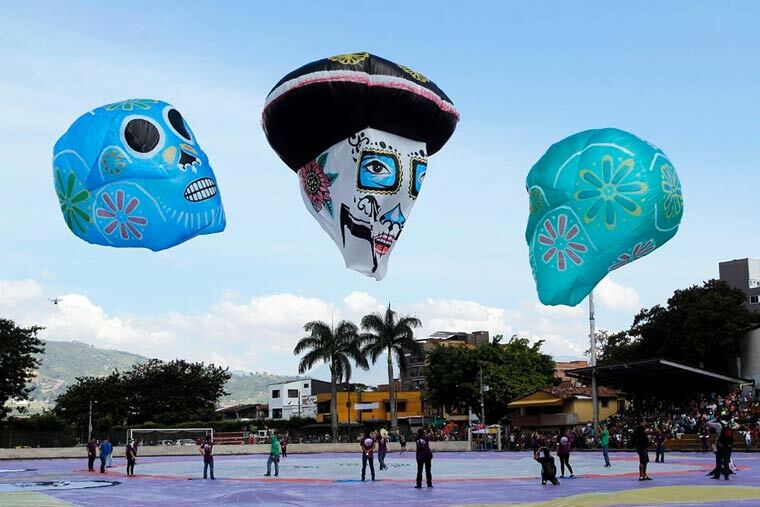 Some photographs of the Solar Balloon Festival, an event which is held annually in the city of Envidago in Colombia, and that brings together many artists around the creation of gigantic balloons. 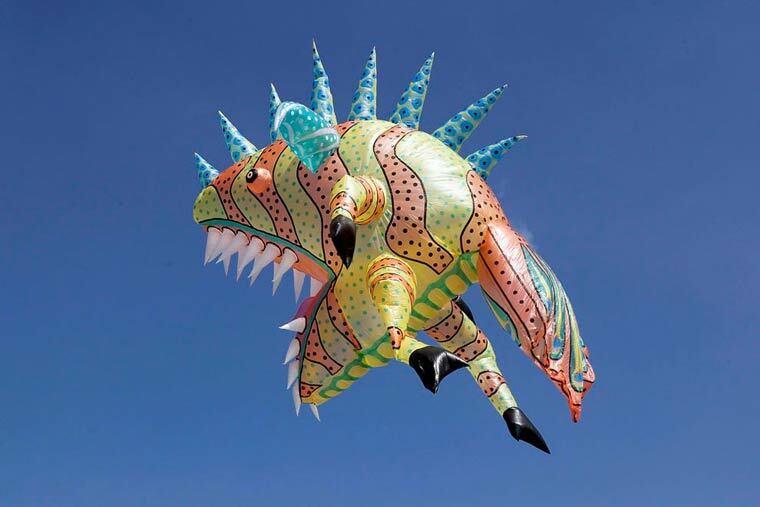 This year the theme of the Solar Balloon Festival was the history and culture of Mexico, resulting in colorful creations around Quetzalcoatl, the Mexican folklore and popular culture of the country. (all images © Fredy Builes / Reuters). via Colorful pictures of the Solar Balloon Festival | Ufunk.net.